It's become a Cantele tradition: Every March, we head to Düsseldorf where the city is transformed into the wine world's capital and where a dizzying number of winemakers gather. 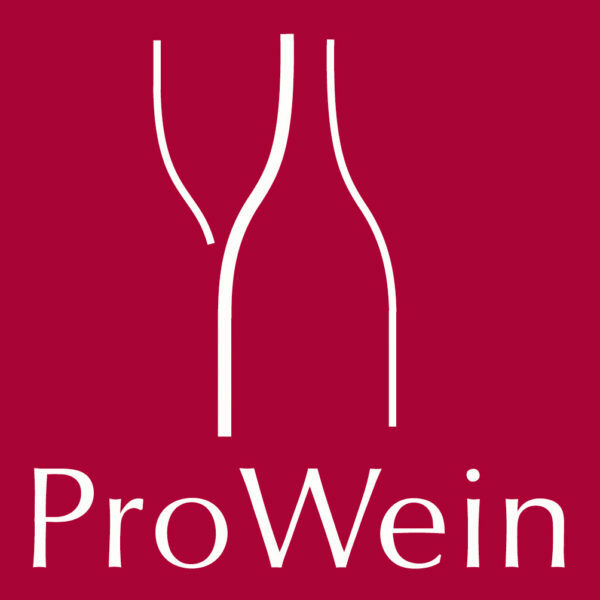 With more Italian exhibitors than ever before, Prowein is an international trade fair that attracts the best in winemaking today from across the world. It's a great opportunity to expand your wine knowledge and to explore wine culture. Stop by and see us at Pav 16, stand A56. 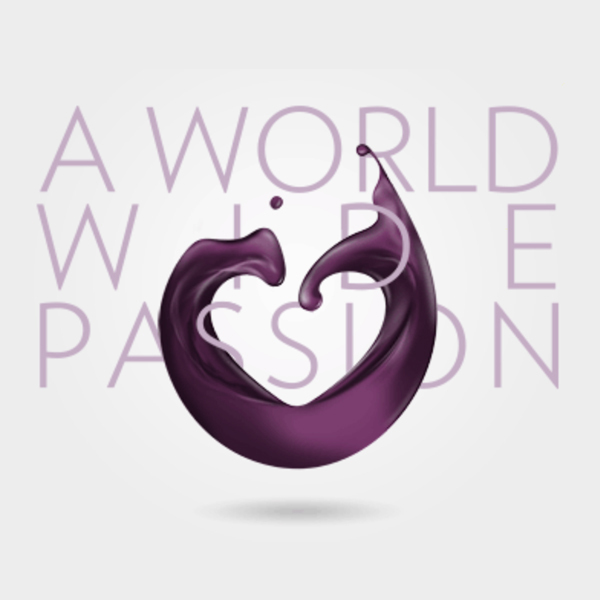 April is the month of Vinitaly, our industry's trade fair in Verona. Four days of meetings and business, with more than 140 nations represented. Every spring, the fair is attended by journalists, opinion leaders, trade members, and foreign buyers who gather for the "wine and spirits" event of the year. And they will all be there to learn more about current trends in our industry and to connect with winemakers. And of course, beyond the fairground walls, there's also great food and music to be enjoyed in the city of Verona and surroundings. You can taste all of our new releases in the Puglia pavilion, stand E2. The best wines from Italy and around the world will be featured this year at the majestic Kurhaus event space at the Merano Wine Festival. Now in its 27th year, this gathering brings together top wines, beers, distillates, and food products thanks to a meticulous selection of only the very best labels. Five days full of passion and learning, in one of the most beautiful places on earth. And it's all centered around the greatest wines from across the globe. 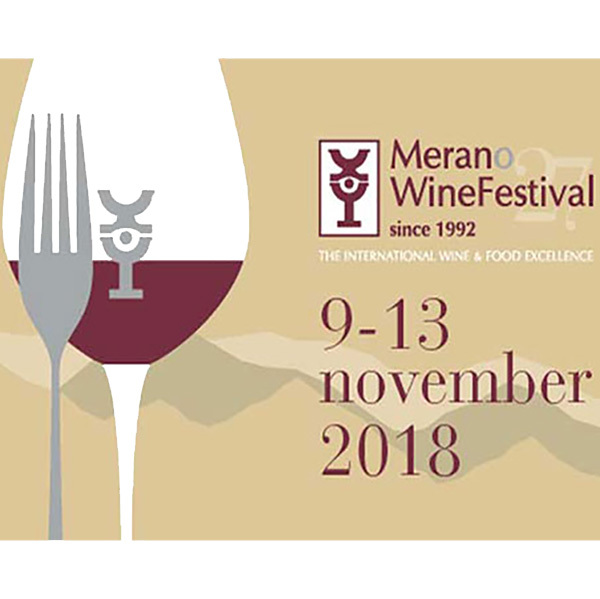 We are pleased to announce that three of our wines have been selected for the festival dates (November 10-12): Teresa Manara Chardonnay Late Harvest "6 Settembre" 2016, Amativo 2015, and Fanòi 2012. You will find us in Sissi Hall, stand 349.